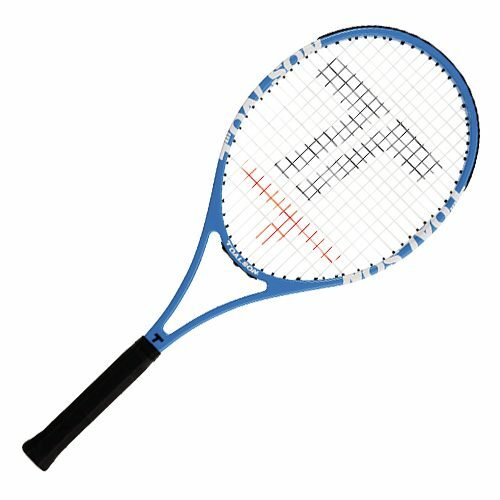 Beginners and intermediate level players seek for a few basic things in a racket to help them play comfortably and compensation for some user mistakes. 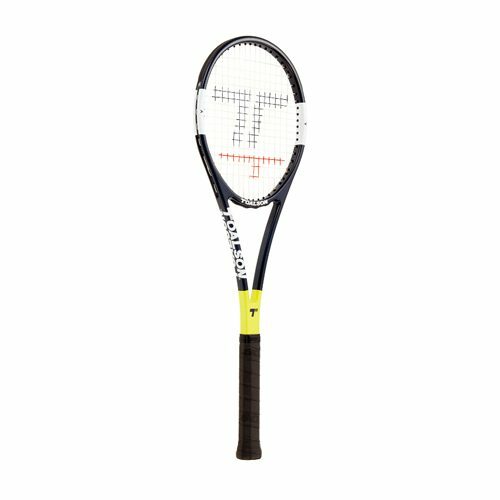 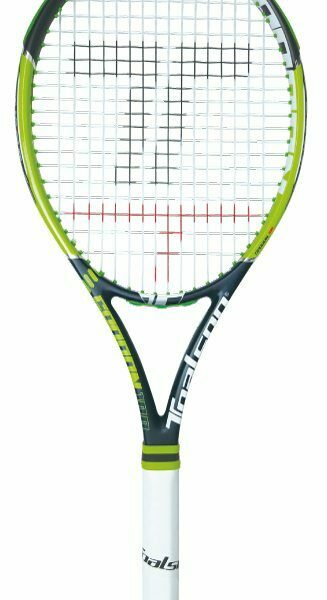 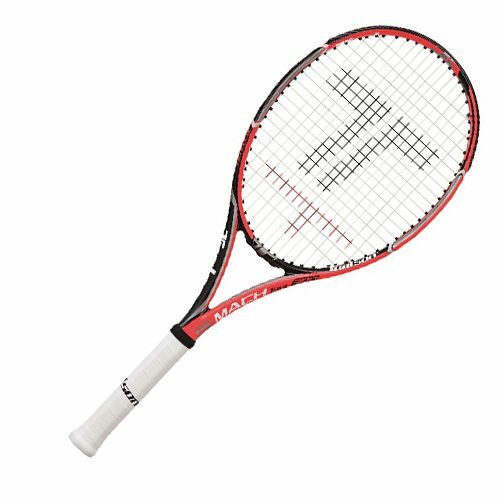 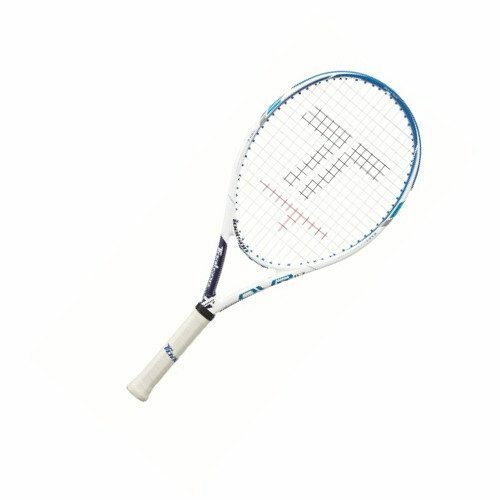 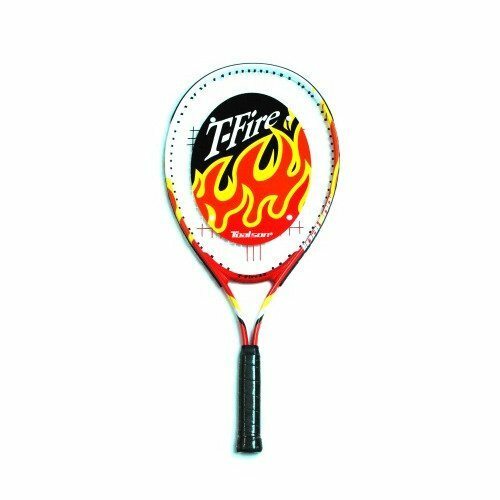 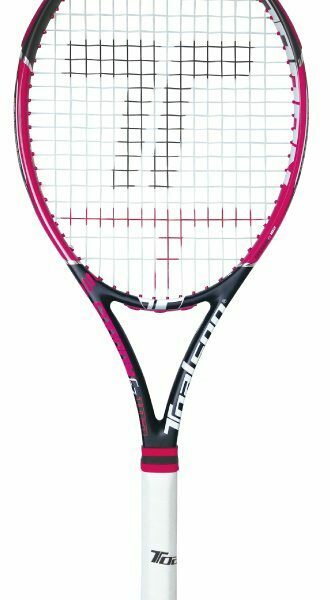 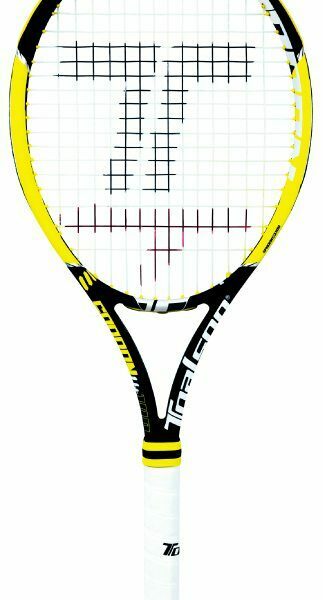 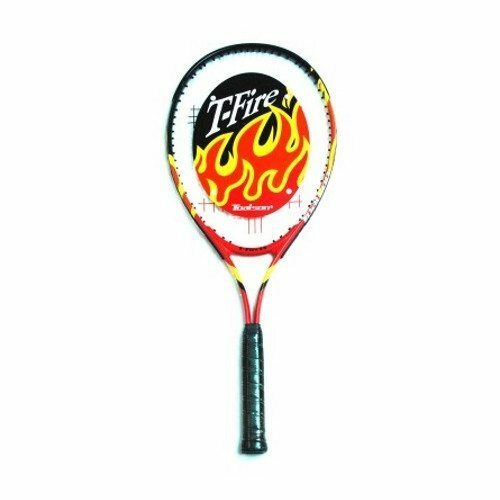 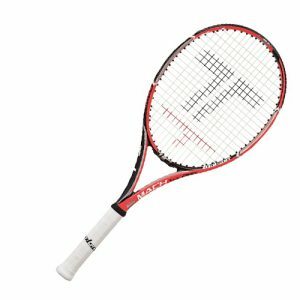 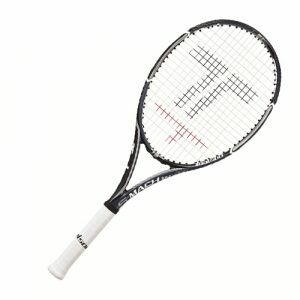 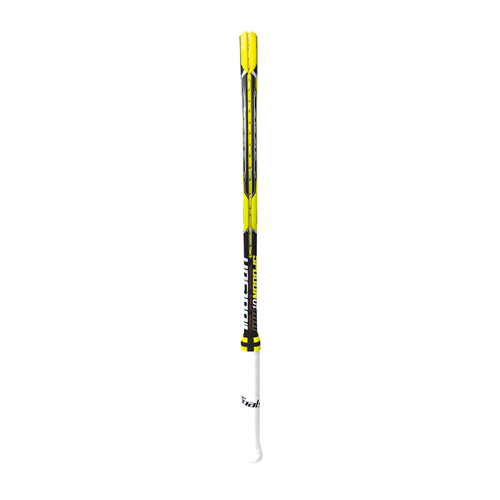 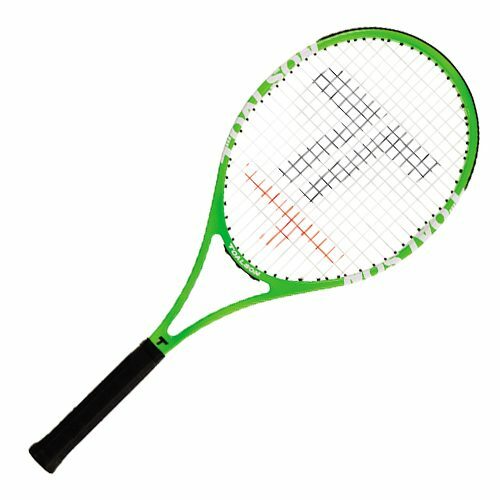 The OVR 117 is the ideal racket to help you develop your game. 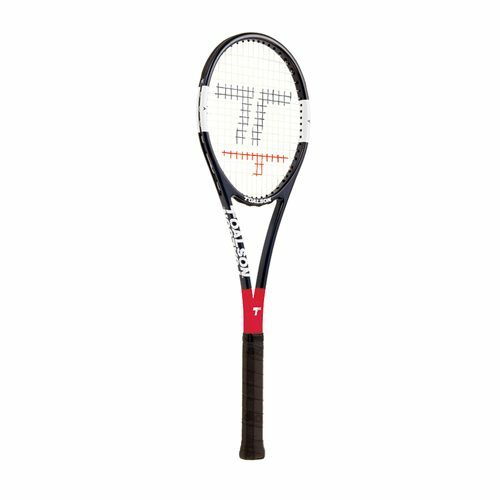 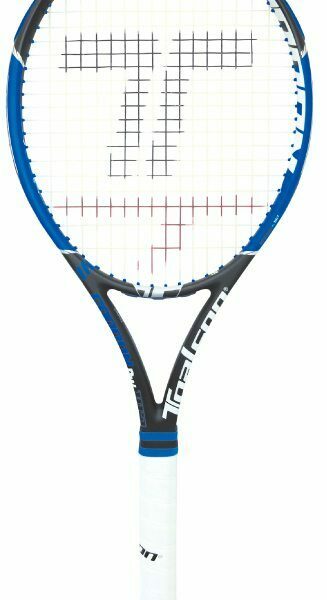 Due the size of the head and the balance of the racket it is easier to hit the ball powerfully without putting strain on your body. 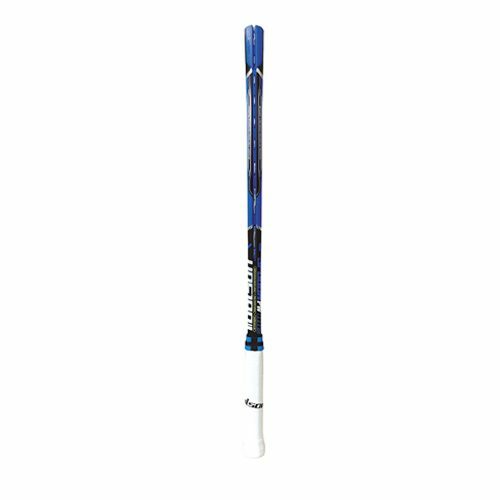 It is also designed to put your body in a comfortable position and helps to reduce vibrations.